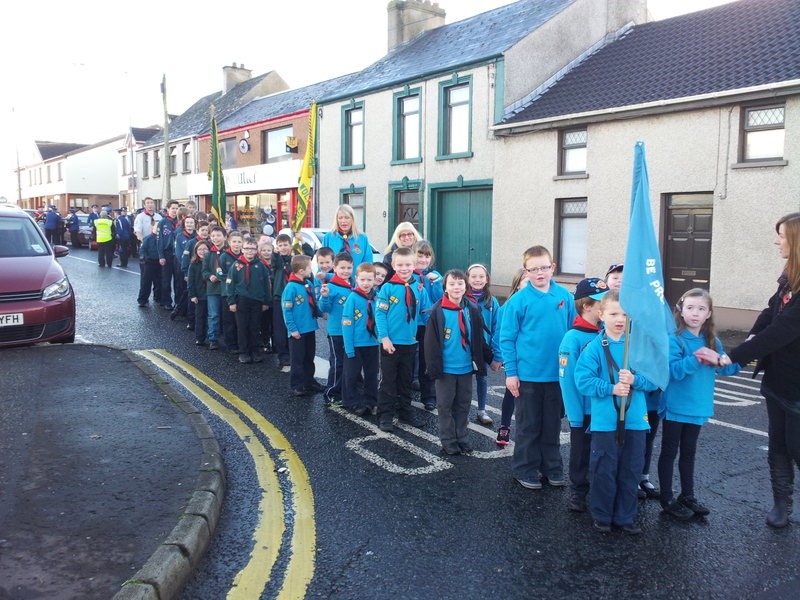 Ballymoney Scout Group had an impressive turnout this year and took part in Sunday’s Remembrance Day activities. This parade has grown in recent years and it was good to see all the other youth organisations out on the day. Scouting was represented by both Ballymoney Scout group and 4th Antrim Scouts from Scouting Ireland in the town. David ‘Sheer Khan’ and his Cubs laid a wreath in the morning following on from the Beavers last year, and we were well represented all day. 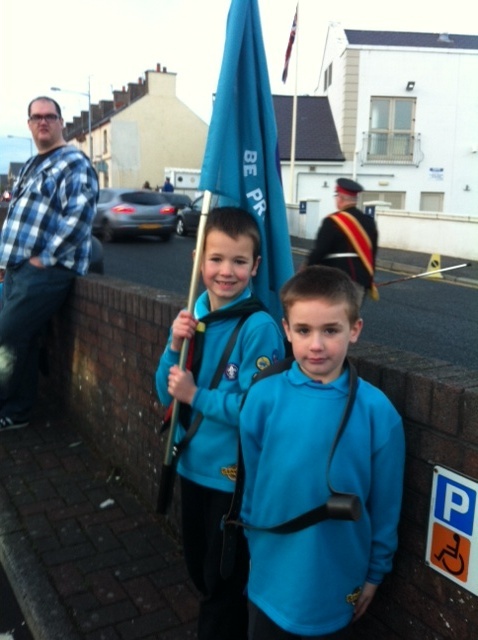 Jonny, Group Scout Leader, wants to pass on his thanks to all the Leaders, Parents and exec members who helped make it such a good day as well as congratulating all sections on their impeccable representation of the Group. 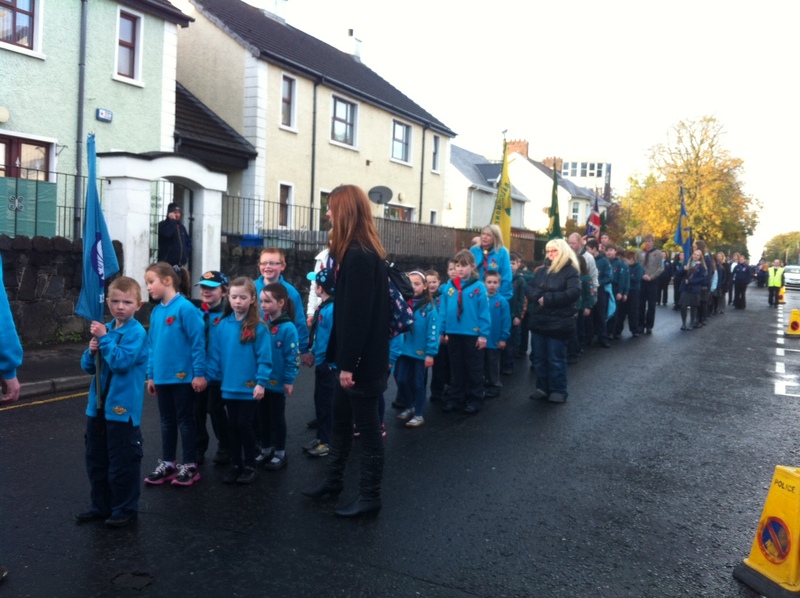 Many local people commented on how well everyone looked and behaved, including the Beavers, who were amongst the youngest members of the parade and did the whole long walk without complaint.